We promise to deliver and we deliver the promise! 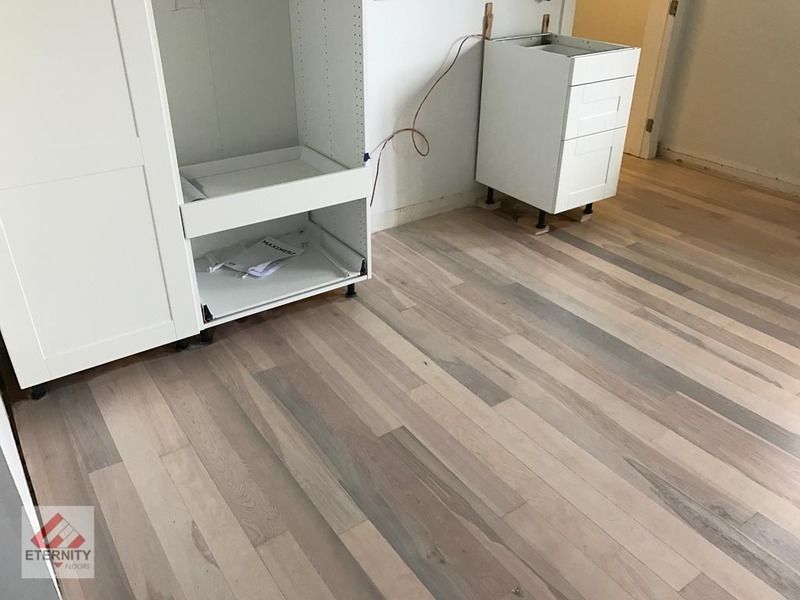 Eternity Floors is a full service hardwood flooring company serving customers in Chicago, Evanston, Wilmette, Glenview, Schaumburg, Naperville and surrounding areas. We have the experience and knowledge to handle your flooring needs, no matter the size of the project, refinishing hardwood floors. 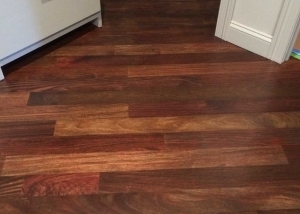 Our team of floor specialists will guide you through the entire project whether is a new installation, refinishing, recoating or complicated repair. We will help you chose the right flooring material that perfectly suits your taste and needs. 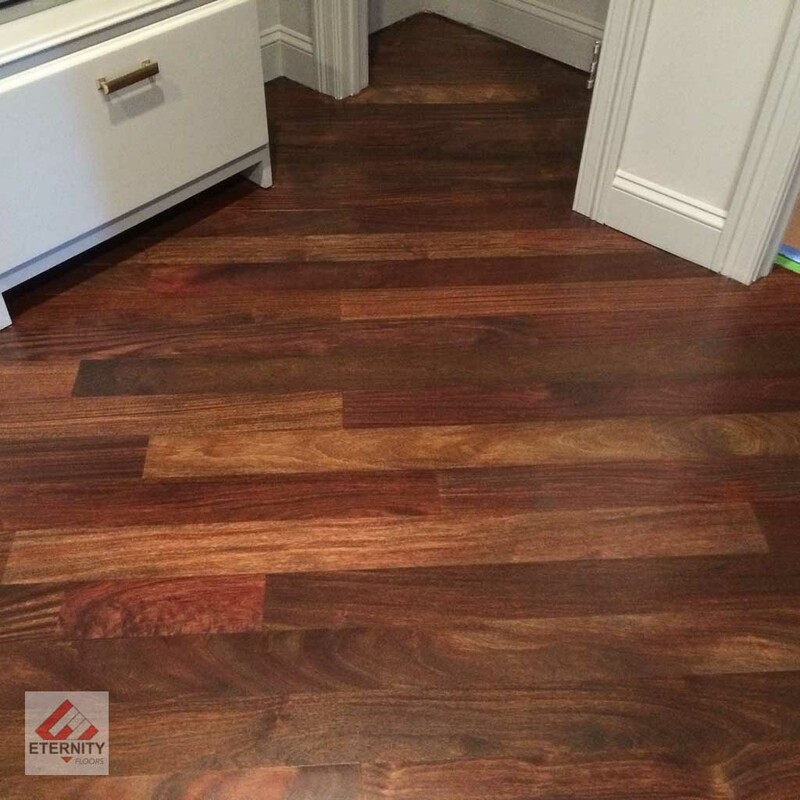 We cater to our customers needs and focus on providing exceptional and professional hardwood flooring solutions. We’ve worked with a variety of clientele and projects with their own uniqueness . Take a look at some of our work. We work hard to deliver the highest quality, durable hardwood flooring for your home or business at a reasonable price. We can create your dream floor from concept to completion. Our quality of work is far beyond what our competitors can match. We will treat your home as your home, not as a job site. 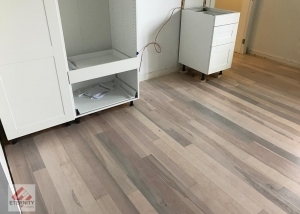 We will provide free in-home consultations to help you to select the right hardwood flooring and services that fit your needs and walk you through the entire project. We make it our goal to respond to all the customers needs in a timely and professional manner, and pride ourselves on always being reachable by phone or email so our customers never feel left in the dark. We are passionate about our business and our customer satisfaction. We realize that our work is an investment in your home, so let us help you navigate this investment by walking you through the wide range of woods, stains and finishes in a free consultation and help you discover all the possibilities beneath your feet. We include personal attention and dependable service as part of our business practice. Refinishing hardwood floors add value and comfort to your home or business. Nothing rivals the way wood warms up a room, the classic good look, and wood flooring is ultimately more durable than most other products. Hardwood flooring laminate floors and engineered wood floors can make your rooms or office modern and exciting. Eternity Floors is here to help you make the right choice when selecting the hardwood floors, add value to your home improve your living environmental and increase the beauty of your home. Do you want floors unmatched in beauty and durability, floors of an impeccable quality? We are Bona Certified, we took the classes and learned from the best what’s good for you, and we will be happy to teach you and applied what we learned so hard. The NWFA provides the industry-standard on quality wood flooring installations through its technical resources including the official NWFA installation and sand & finish guidelines. Looking to install new floors? Do you have carpet that needs to be removed? Particle board removed? Plywood installed? A vapor barrier installed? 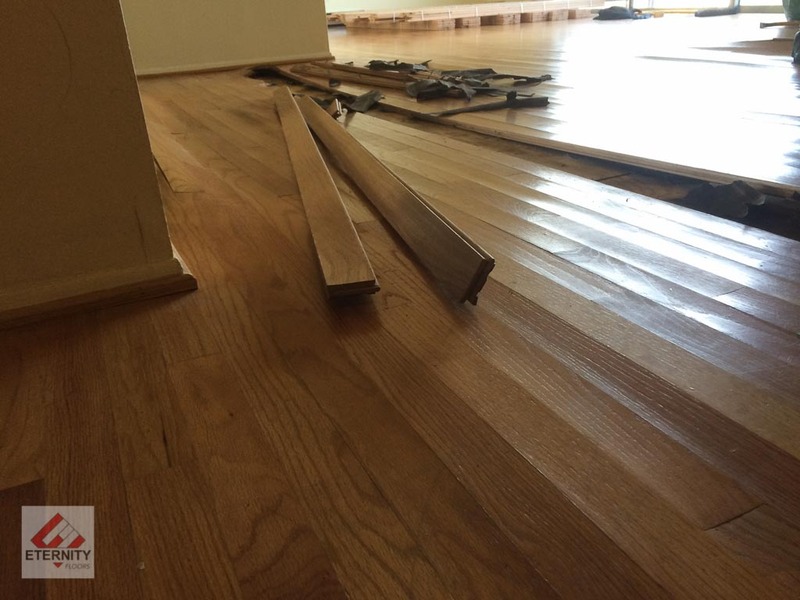 Be sure to ask your hardwood floor installer these questions. Also, it is very important that your new floor boards acclimate to the temperature of your home to minimize the chances for moisture and buckling to occur shortly after they are installed. Have you installer deliver them a few days prior to beginning the job. Screen and recoat is often called “buff and recoat”. This process can be used to freshen up your floors and take out some of the dullness and minor scratches in the floors. Don’t expect a buff and recoat to take our any deep scratches, gauges, or discoloration. Screening is a fairly quick process and a homeowner will typically be able to return home in the evening without a problem. Your hardwood floor refinisher will use a buffing machine and abrade the old finish on your floors. He will then vacuum the area and apply a fresh coat of finish giving your floors their old shine back. Keep in mind: certain oily cleaners used to clean your floors may affect the way the new finish bonds to the old. Repair work to your floors is always an option. Stained boards can be replaced, certain scratches can be touched up, and dark painted floors can be refinished. Keep in mind that if your floors have stain applied to them to change its color, touch ups and repair work can be difficult to impossible to do. If you are having some of your boards replaced, be aware that if you are only going to apply finish to those particular boards, there will be a noticeable difference between them and the existing. Time will blend the two together, but the best option would be to have the entire room refinished so that the seams and finishes are flawless.